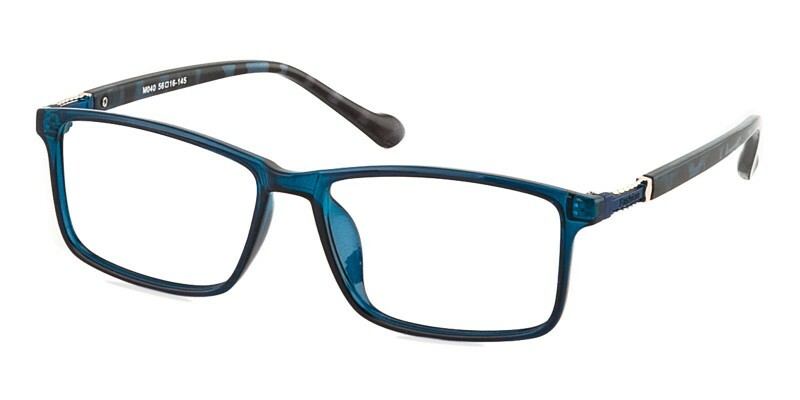 Rapids Rectangle eyeglasses are made from flexible and comfortable TR90 material, a good choice for all people. Freeform lenses can be used. my go to glasses out of the 3 that i ordered from this site. nice glasses that is a lil thin frame-wise, but nice to the eye. when i first got them i was kind of uncertain how i felt, but they quickly grew on me and now i like them. 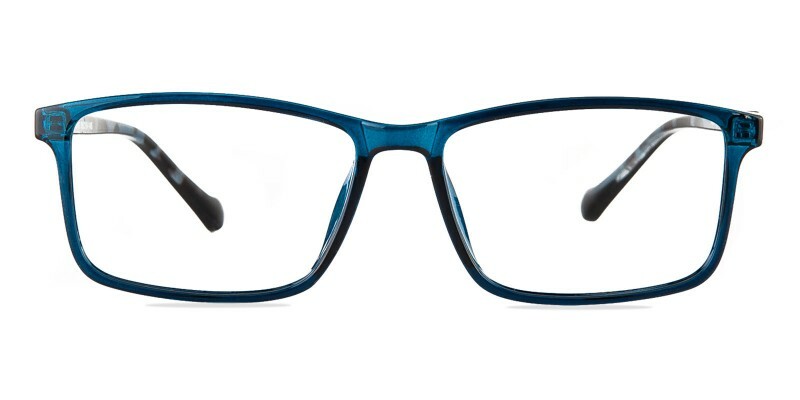 i got a pair that are progressive photo-chromic that even made them better and the prescription is spot on. at first i ordered just this frame. i took it to myeyedr office where my family orderes all glasses for years. we have good insurance, any way there frames are crazy expensive. this time i took there this frame, they attached lenses, and i saved my money. 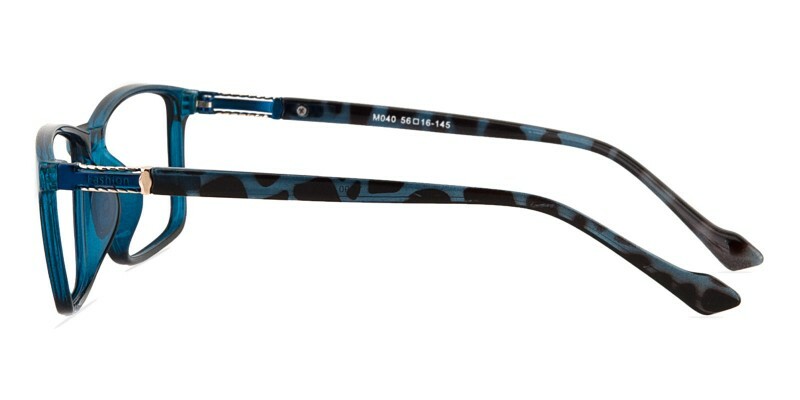 then i decided to use the proscription and order from glassesshop altogether, frame+lenses. today i have got my order and am very satisfied. i saved more money. now my husband wants to do the same. highly recommend. this frame is so good for me.